The “Norsk elbilforening,” which translates to the Norwegian Electric Vehicle Association, recently put together a winter driving test for five electric cars: the Nissan Leaf, the Volkswagen e-Golf, the Chevrolet Bolt EV, the BMW i3, and the Hyundai Ioniq Electric. In the bitter cold, they put these vehicles to the test. Well, multiple tests. The goal of the Norwegian Electric Vehicle Association is to “reduce emissions and noise from road traffic” (loosely translated). By testing five of the most popular electric models, the association can highlight the places where electric vehicles are thriving and where they are falling short. The two-day testing period took each vehicle approximately 435 miles, tracking a few different things: efficiency, charging speed, and overall winter driving performance. 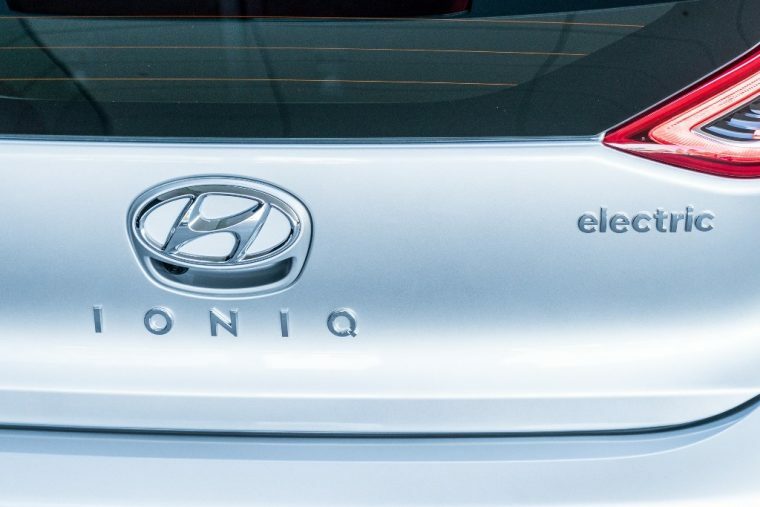 The Hyundai Ioniq Electric had the lowest energy consumption rating by far. The second category, charging speed, was an easy choice, too. “The clear winner in terms of fast charging was the Hyundai Ioniq,” said the association. Despite having the smallest battery pack out of all five models, the Ioniq held its own when testing all-electric driving range. It ended the test evenly matched with the LEAF and e-Golf, which have significantly larger battery packs. The Hyundai Ioniq even beat out the BMW i3’s range by more than 30 miles. In the end, the Hyundai Ioniq Electric took home the well-deserved recognition for its quick charging speed, excellent range, and exceptionally low energy consumption.